In stock -This product will ship today if ordered within the next 14 hours and 59 minutes. 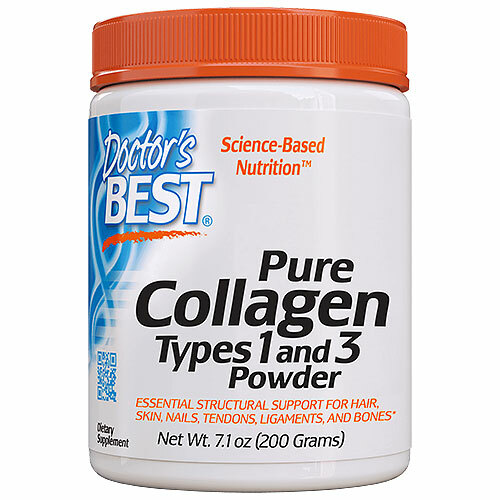 Doctor`s Best Collagen Types 1 & 3 Powder contains pure collagen protein, which may contribute to the growth and maintenance of healthy tissues. Taken as a supplement, this product may help provide the body with the raw material needed to support the strength and integrity of essential structures. Collagen Types 1 & 3 Powder is enzymatically hydrolysed into component peptides with a small molecular size for optimal absorption and utilisation by the body. Collagen is the major structural protein in healthy joints and the most abundant protein in the human body. It is mainly responsible for maintaining the strength and flexibility of bones, joints, skin, tendons, ligaments, hair, nails, blood vessels and eyes, among other issues throughout the body. Collagen Types 1 & 3 (source: Bovine). Dissolve 1 scoop of powder in a small amount of water or juice. Add an additional 6-8 oz. of liquid, mix well, and drink on an empty stomach at least 30 minutes before meals, or as recommended by a nutritionally-informed physician. Avoid taking with any other proteins as they may interfere with collagen absorption. Some settling of contents may occur, affecting number of servings. 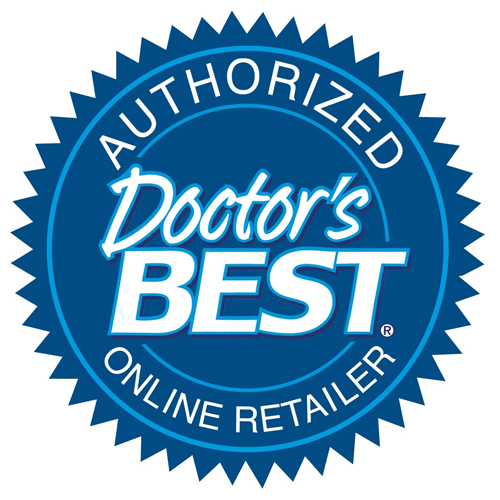 Below are reviews of Collagen Types 1 & 3 Powder - 200g by bodykind customers. If you have tried this product we'd love to hear what you think so please leave a review. My skin feels brighter and my bone mineral content has increased with less than a month’s usage. The taste is not pleasant though that’s why I always mix it with juice. Been taking this for years since having tennis elbow. Difficult to say whether this is the reason the problem went away, but I take it daily and feel that it’s helped. It’s cheaper buying direct from the US, but more problematic, and I’ve never had any problems with Bodykind. Been taking this mixed with oj, my crunchy knee definitely improving will continue, good product. Been using this product for 2 months and now on my 2 second tub. I have noticed a difference in my skin hair and nails. I'm 46 and my skin looks smoother and plump, love it. Did my research and the collagen 1&3 are needed together to be effective more than acting alone. 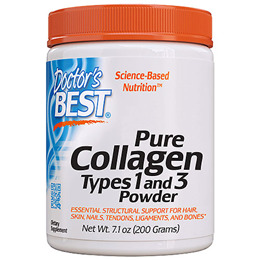 I have tried different collagen capsules, and this powder form is surely the best for me. I have just brought another two tubs as they are at a deal. I am definately converted. Vile and really hard to mix, noticed no difference to collagen tablets. Waste of money. I have been using this powder for almost 2 months, Unfortunately so far I have not seen or felt any results. I am about to send for 1 more months supply before giving up.Will let you know if any results after 3 months. Good firm, great delivery and quick service. Great product at a great price! My skin feels better, my nails are stronger and the ridges have gone. Not noticed any difference in the under eye but have only been using it for 6 weeks. I will definitely continue!! After taking this for a very short period I notice a great difference in my dry brittle nails which are no longer dry but feel smooth and healthy. I recommend this product. I have been drinking collagen types 1&3 for less than a month now and I can already tell a difference in my skin. My face is smoother, more firm, and I have noticed a big difference under my eyes, the dark circles are very light. I will most definitely be ordering more of this. I am excited to see the results of this product on a much longer trial. I'm quite pleaded with this product.